Escape the urban bustle at Chapultepec Park and La Condesa. Archaeological Zone of Xochicalco and House of Tiles (Casa de los Azulejos) will appeal to history buffs. Next up on the itinerary: take a stroll through Ciudad Universitaria, shop like a local with Polanco, and tour the pleasant surroundings at Alameda Central. 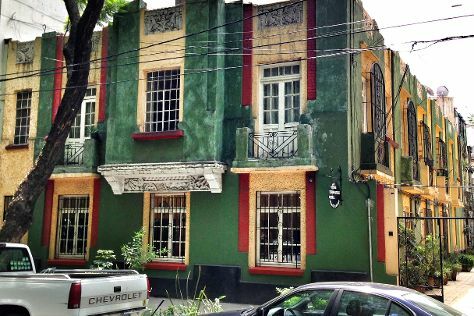 To find where to stay, reviews, traveler tips, and more tourist information, use the Mexico City travel route builder site . If you are flying in from United States, the closest major airports are Licenciado Benito Juarez International Airport, Querétaro Intercontinental Airport and General Francisco J. Mujica International Airport. In May in Mexico City, expect temperatures between 79°F during the day and 57°F at night. Cap off your sightseeing on the 17th (Thu) early enough to travel back home.